On your next visit to the one of south’s most up and coming cities, Greenville, South Carolina, you will not want to miss stopping in at Knack Studio in the Village of West Greenville. Barb's once-hobby of furniture restoration has turned into a beautifully curated shop bursting with custom designed furniture pieces and hand picked gift items. 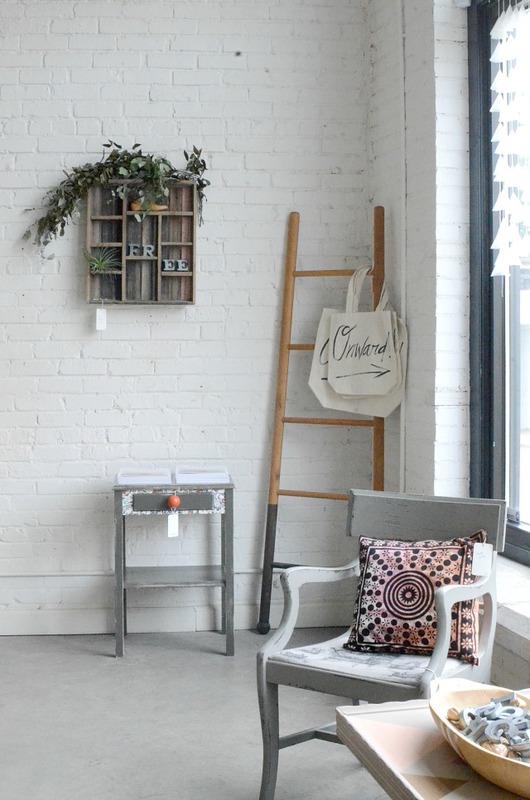 Among those items, you will find Trouvé — and we could not be more thrilled. Whether you are looking for a one-of-kind furniture piece, creative inspiration, or just a friendly hello, you are sure to find it at Knack. Be sure to stop by the next time you are in Greenville.